4. Andrey VORONTSEVICH (Russia). Russia vs Cote d'Ivoire . 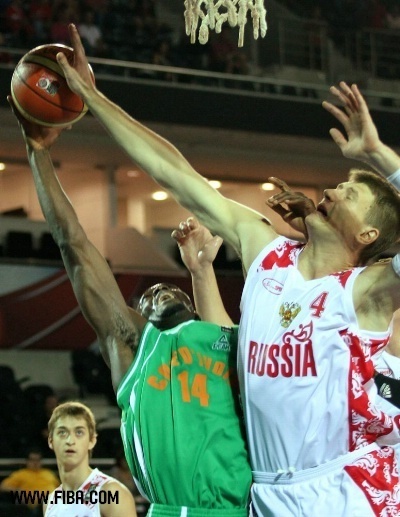 Tag 4 of the 2010 FIBA World Championship in Ankara , Turkey . 31 August 2010 . Preliminary roundNext >. Wallpaper and background images in the basketball club tagged: basketball turkey fiba 2010. This basketball photo contains basketball-spieler, basketeer, cager, and basketballspieler. There might also be dribbler and basketball.